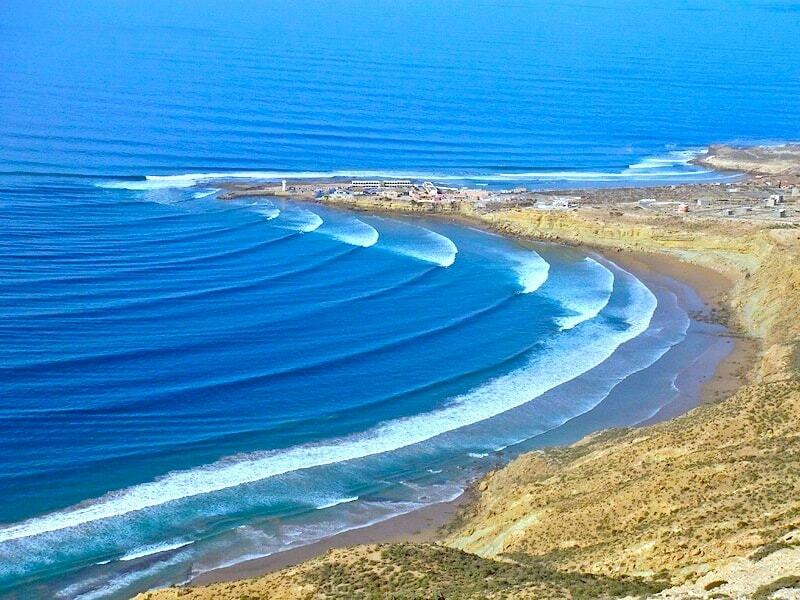 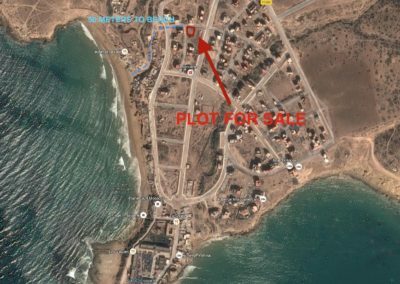 Planning permission granted for an amazing surf house just 50 meters from the beach in Immesouane. 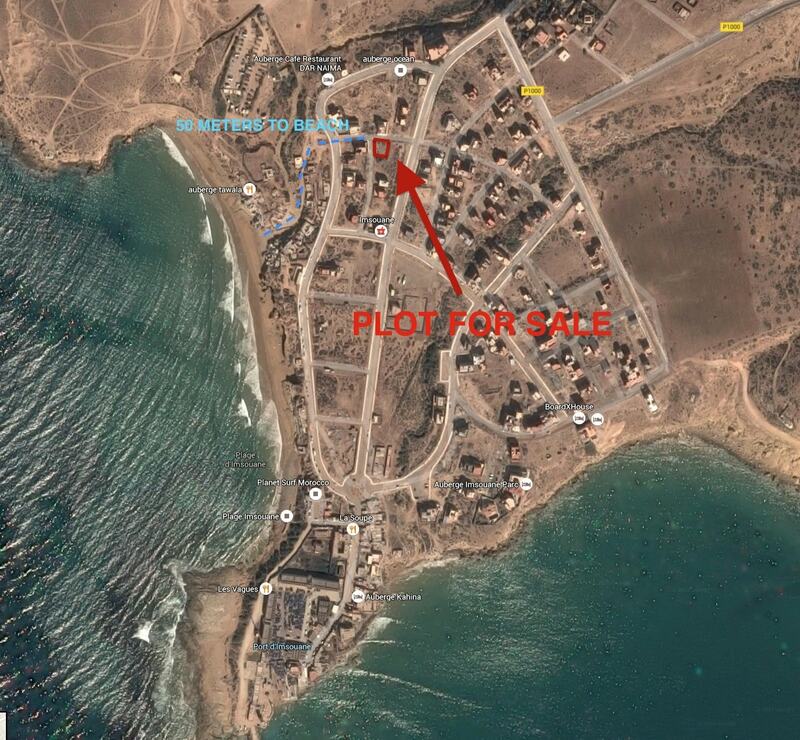 The titled plot is for sale for just €55,000 (£42k). 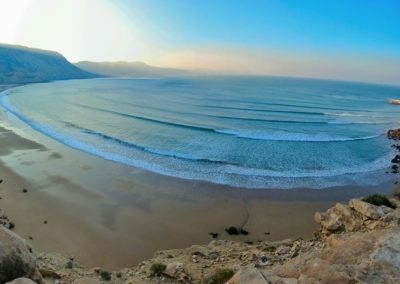 Back in 2008 I snapped up this titled land with the intention of building out a second surf camp, we never got round to doing it. 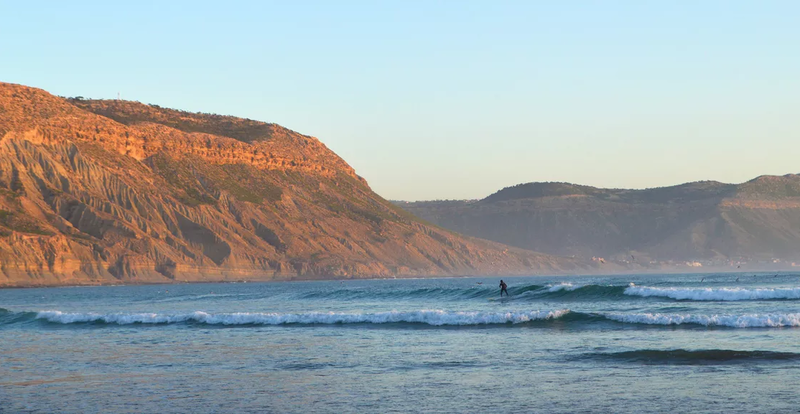 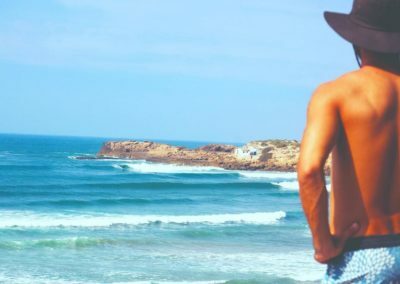 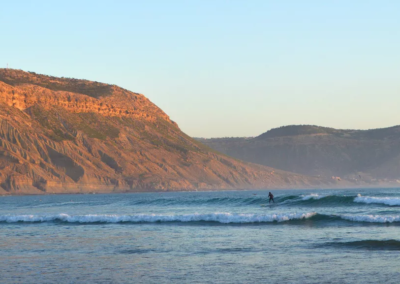 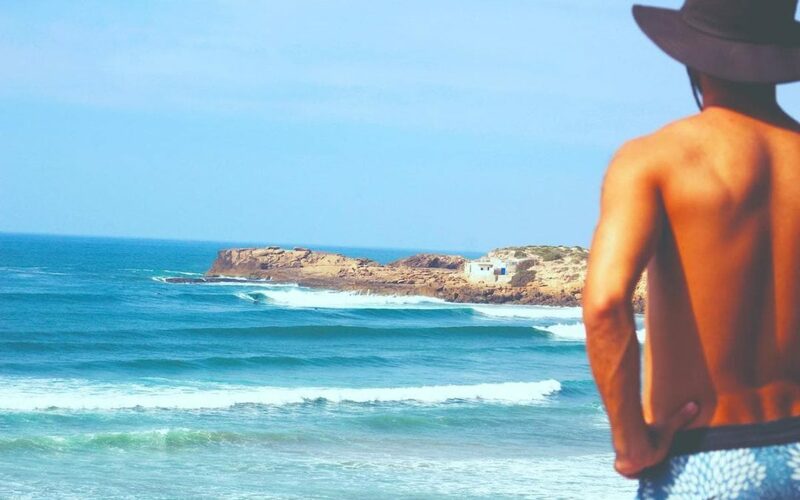 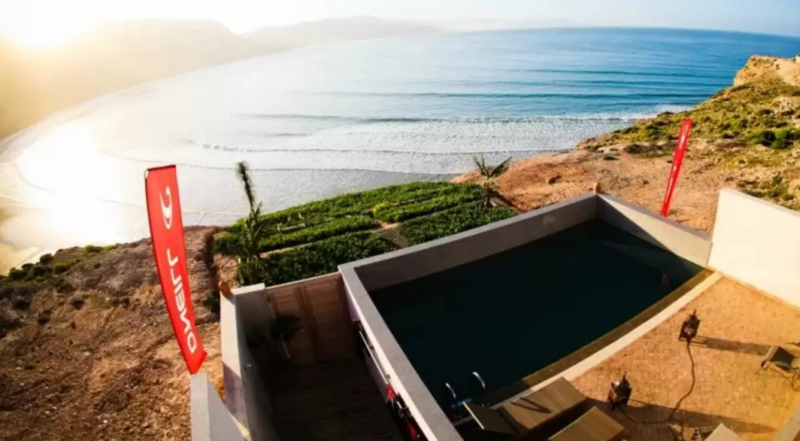 I am now living with my wife and daughter back in London most of the time so realistically, getting round to spending enough time in Immesouane to make it worthwhile for me to build a dream surf house isn’t going to happen. 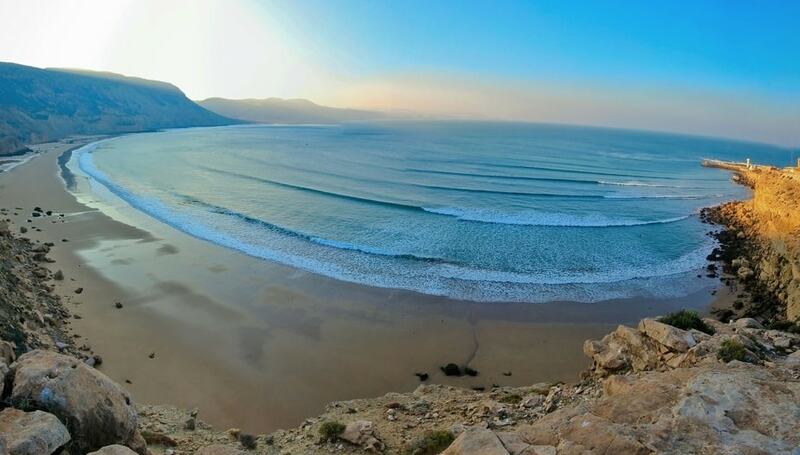 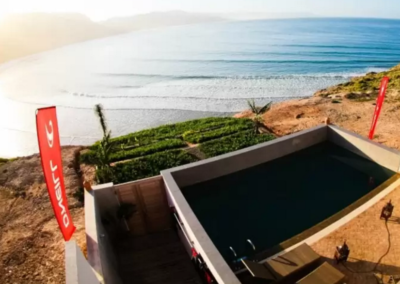 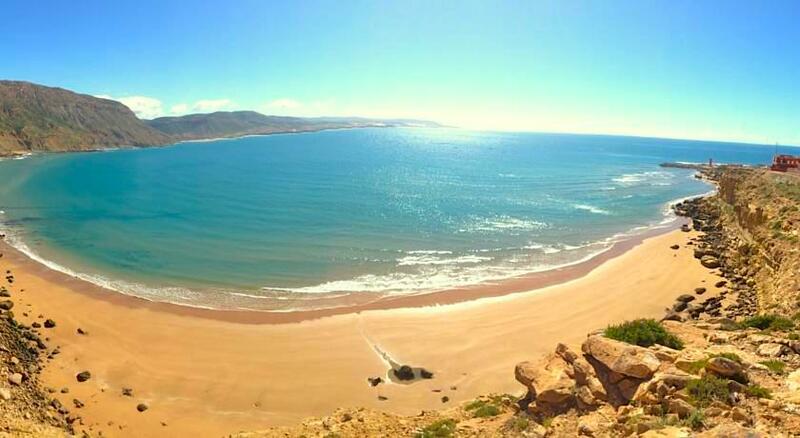 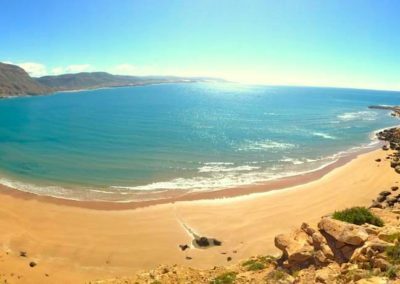 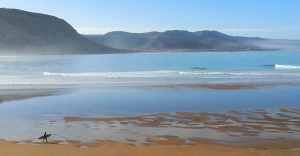 So here is an amazing opportunity to snap up a prime bit of Moroccan beach real estate with planning permission for a villa, titled land, and the knowledge that you will be just 50 meters away from one of Morocco’s best waves! 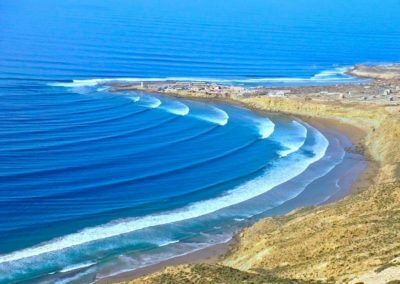 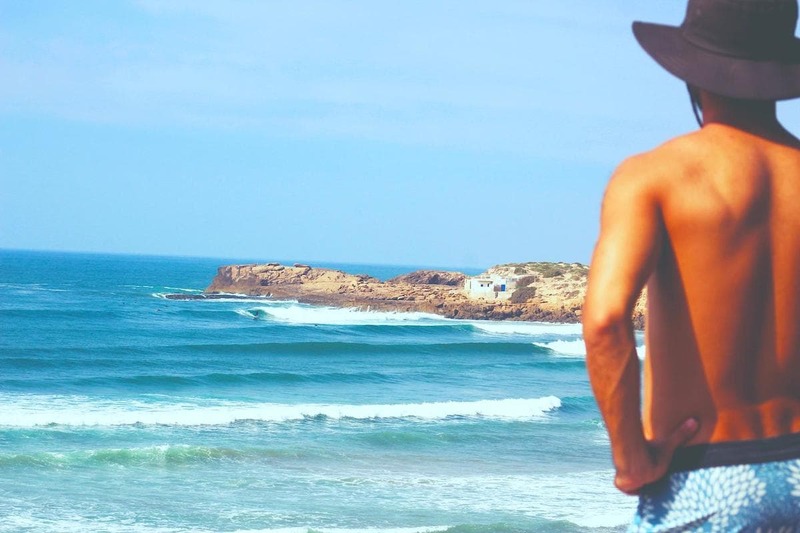 No agents, no fees, just a very simple conversation directly with James (Founder of Surf Berbere).